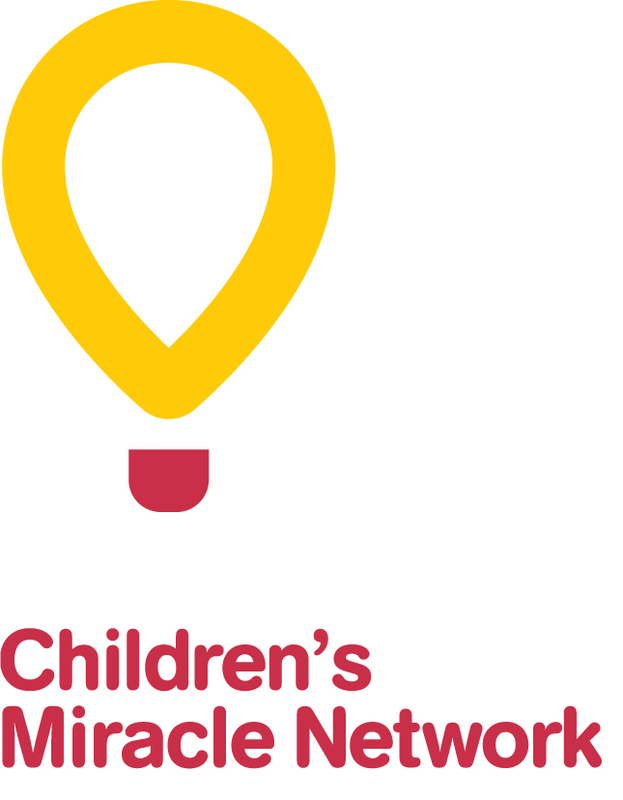 Congratulations to Walmart Labrador – winners of Mr. Potato’s Hot Potato Award for Children’s Miracle Network Canada balloon sales in support of the Janeway. 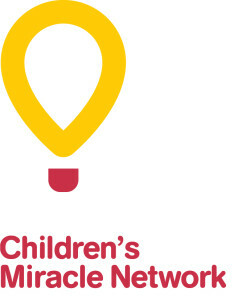 Not only #1 in the province for the second year running, but this year they are also #1 in all of Canada! 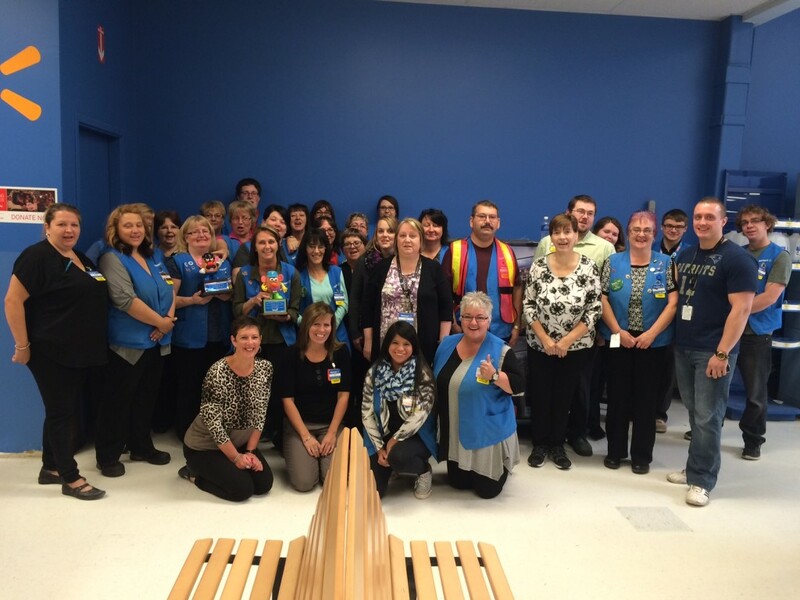 Walmart Labrador employees and customers are making miracles possible and we thank them for all they do for all our Janeway kids.